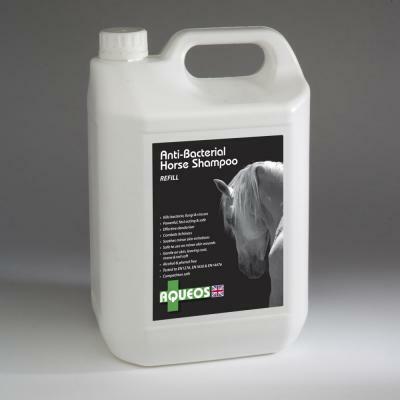 Equine Grooming, wide selection of quality items for your horse. 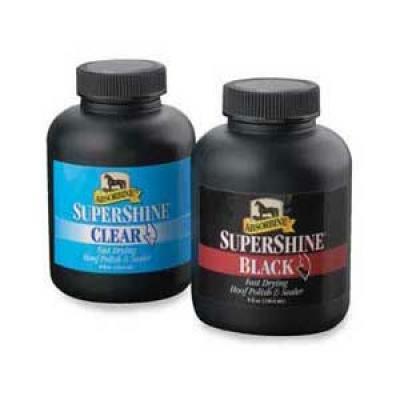 Absorbine SuperShine Hoof Polish 237ml. 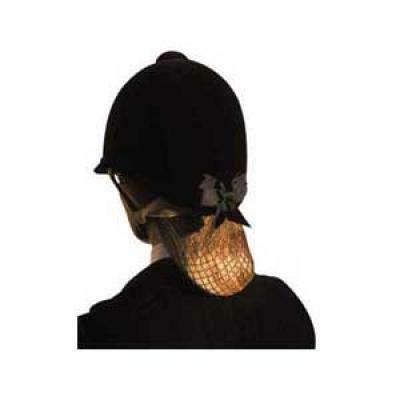 An attractive alternative to a hairnet. 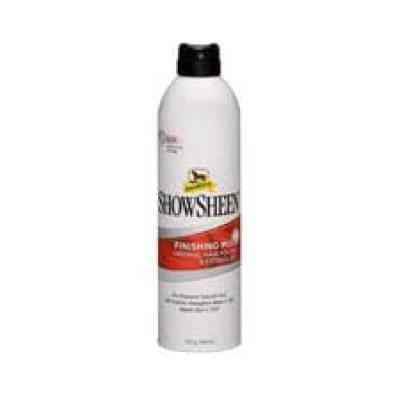 The Showbow and net clip into your hair keeping it neat and tidy. Alto Lab Dung Away. 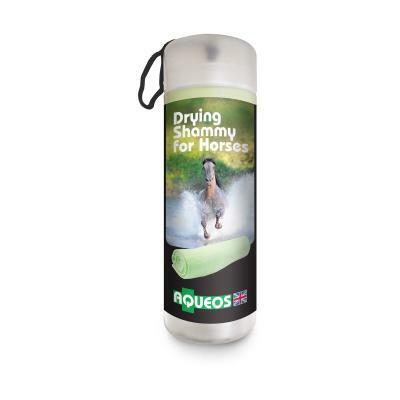 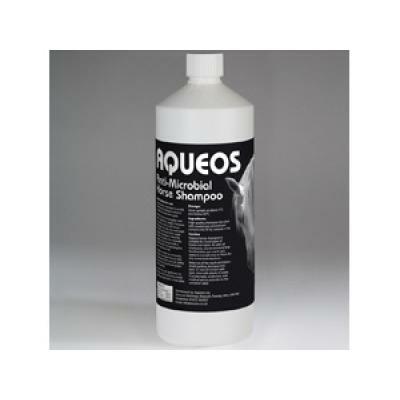 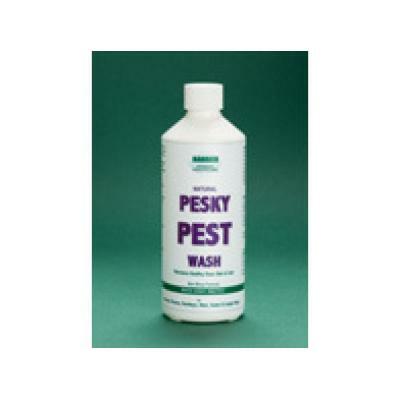 Effectively eliminating urine, manure and grass stains. 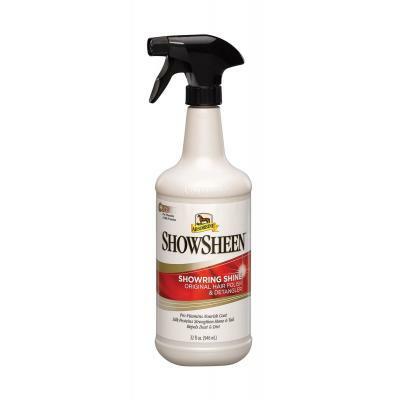 Ideal for the show preparation and spot cleaning. 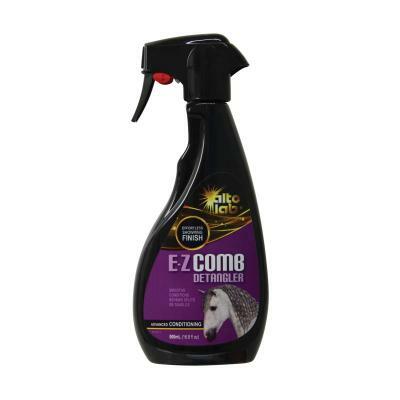 Alto Lab E-Z-Y Comb. 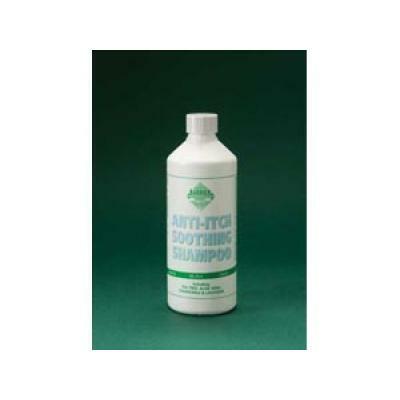 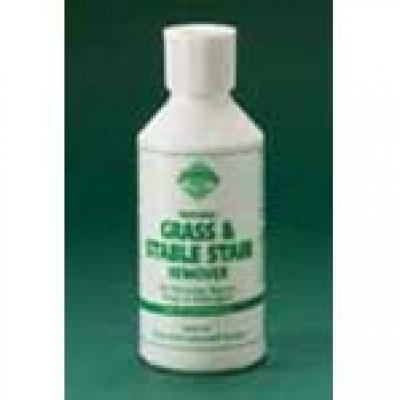 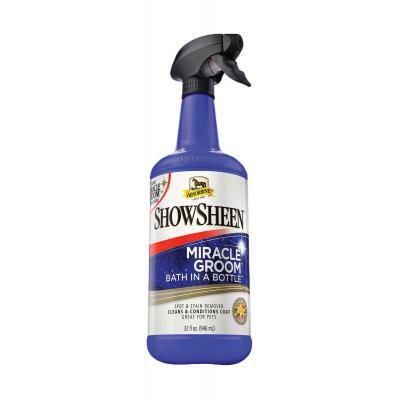 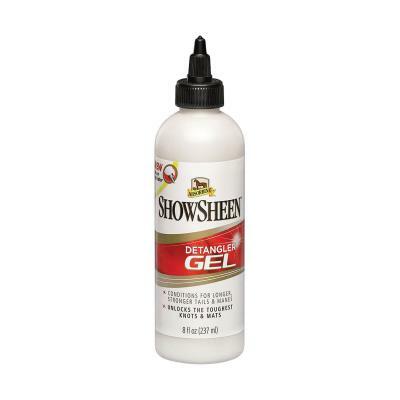 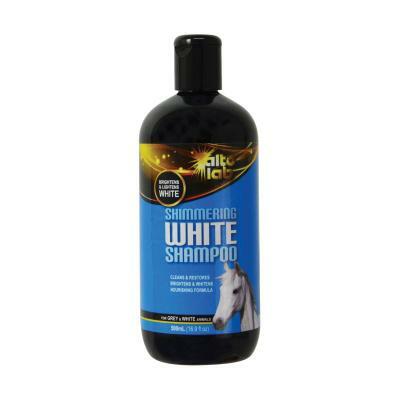 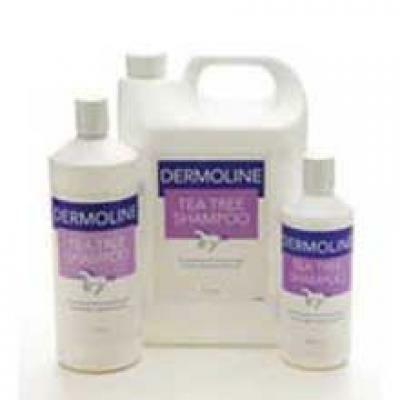 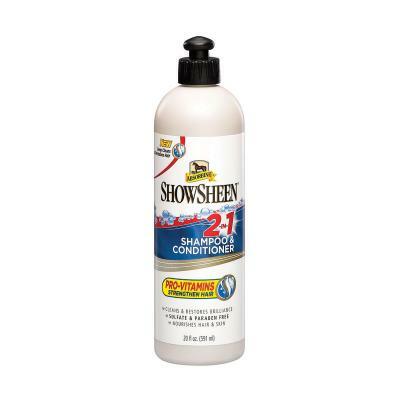 A valuable aid in grooming that will provide the ultimate condition in manes and tails. 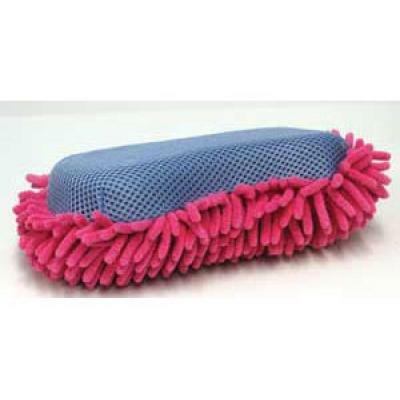 The Doodle Dandy has a massive surface area of microfibres that attract dust and dirt. 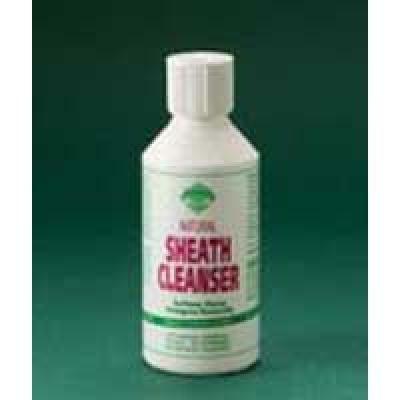 It absorbs sweat and grease.